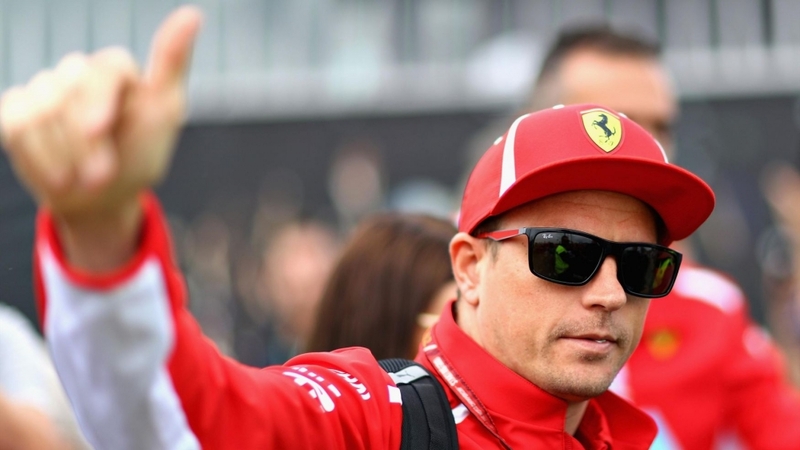 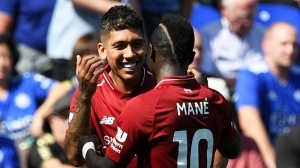 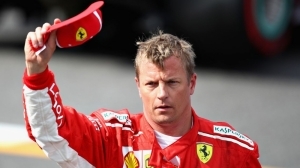 Ferrari have confirmed that Kimi Raikkonen will leave the team at the end of the season, with the Finn set to swap seats with Sauber’s talented youngster Charles Leclerc. 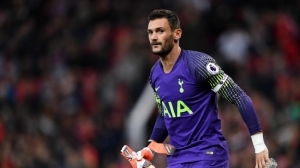 Tottenham Hotspur will be without goalkeeper Hugo Lloris for Sunday's trip to fellow Premier League pace-setters Watford. 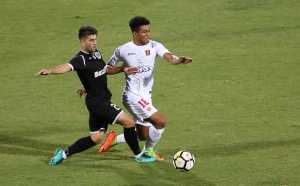 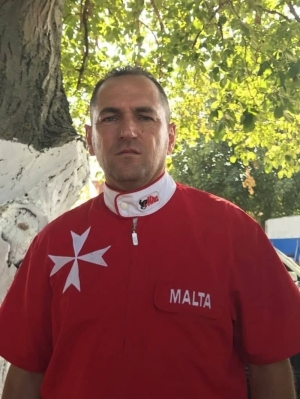 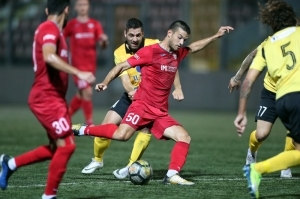 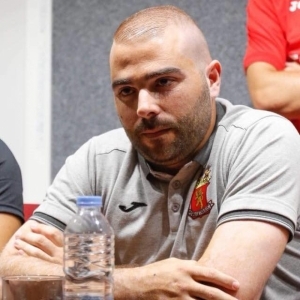 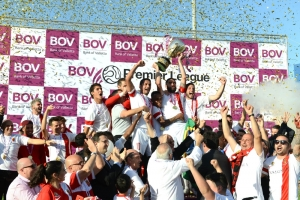 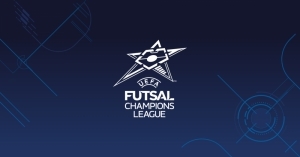 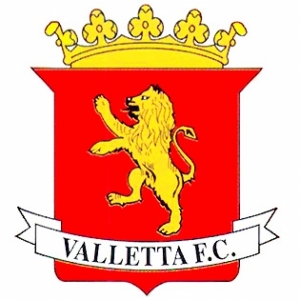 Valletta’s coach, Xavier Saliba, made it clear that they must believe that they can go through to the main round of the UEFA Futsal Champions League. 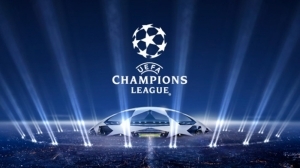 Cristiano Ronaldo will be returning to Old Trafford as Juventus were drawn in Group H together with Manchester United, Valencia and Young Boys.